Now that the market has bounced back and developers are once again hawking not-yet-finished buildings, sometimes even before the cement is poured, especially if said developer has a proven pedigree for tony projects sought-after neighborhoods, pre-construction sales are once again in fashion. For instance, Extell Development Company, the Related Companies, the Gotham Organization and the Trump Organization are front-runners when it comes down to well-built and well-run apartment houses. 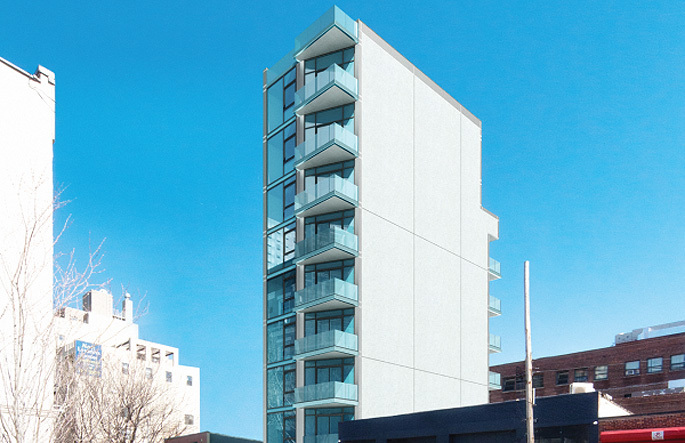 When L & M Development began selling the 83 condominiums at the Adeline at 23 W. 116th St., Halstead Property Development Marketing set up shop earlier in the year a few doors down. 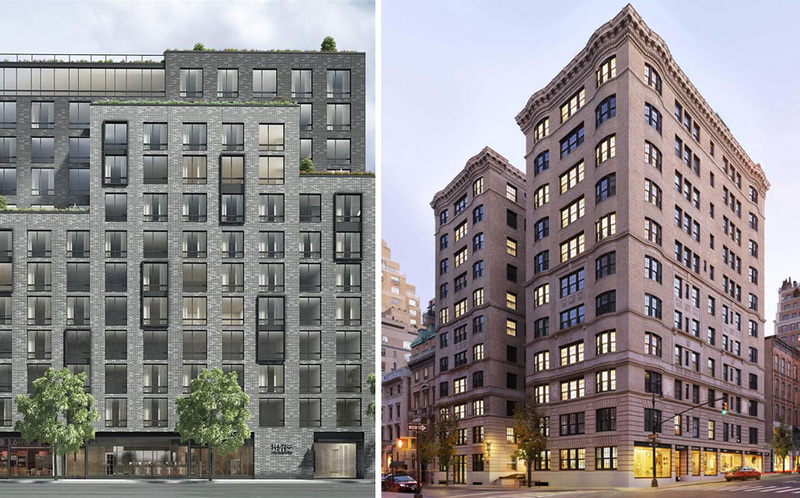 Needless to say – in smaller, boutique buildings like the Adeline, the 26-unit Marquand at 11 E. 68th Street, which is being exclusively marketed by Douglas Elliman and the 22-unit 337 East 62nd Street project that is exclusively marketed by the Corcoran Group, selling out is a tinch easier than, say, a 300-unit project. “I think with inventory of condo units dwindling, the sense of urgency is increasing… so buyers have become more open to buying off of floor plans,” noted Eric Benaim, the president of Modern Spaces, a Long Island City-based real estate brokerage firm with multiple offices in Long Island City, Astoria, Williamsburg and Chelsea. “We have been selling off of floor plans for the past five years, most recently at The Madison LIC, which has had great success. 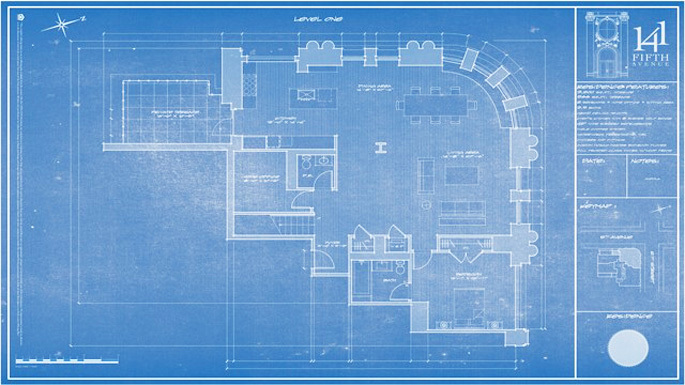 Now this is NOT for everyone… because some people really can’t visualize a finished product. But it has become a new norm.” A boutique-style condominium, there are only 14 units. When the paper is illuminated a photoreaction turns the trivalent (ferric) iron into divalent (ferrous) iron. The image is then developed using a solution of potassium ferricyanide forming insoluble ferroferricyanide (Turnball’s blue identical to Prussian blue) with the divalent iron. Excess ammonium ferric citrate and potassium ferricyanide are then washed away.